Did you think anything can be perfect? 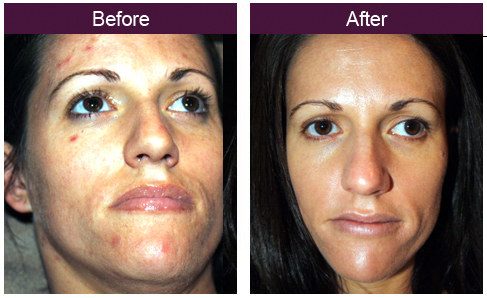 Would you believe “The Perfect Derma Peel” is? 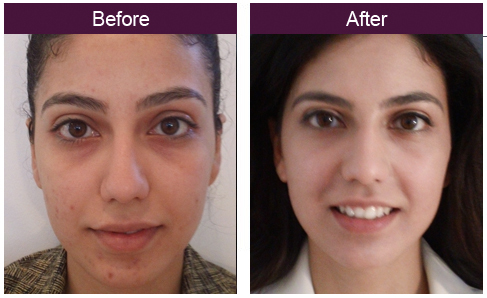 Check out this Derma “Perfect” Peel segment from the tv show DOCTORS. Let us know when you want to achieve the same results. 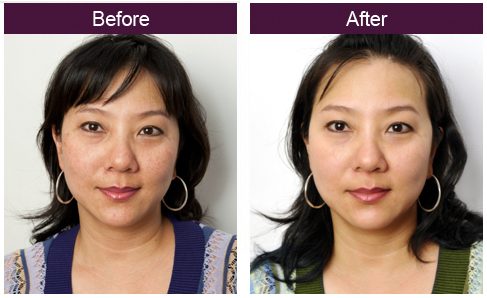 Glutatathione is proven to reverse the melanin’s metabolism illuminating dark pigmentation. It is a founding component and is the only true ultimate antioxidant known to prevent premature wrinkling. Illuminate skin conditions such as acne, melasma, and hyperpigmentation, reverse signs of aging, age spots and sun damage, prevent wrinkles and fine lines, erase acne scarring and blemishes. It will slow down the skin aging process by stimulating collagen production resulting in firmer skin. 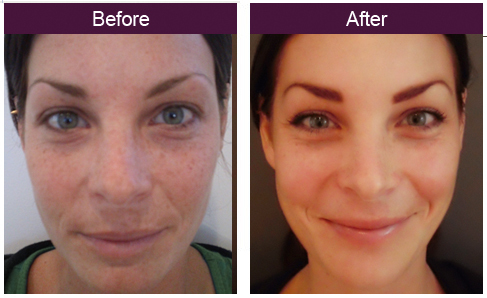 Come visit You Rejuvenated, the experts in medical facial peels today!